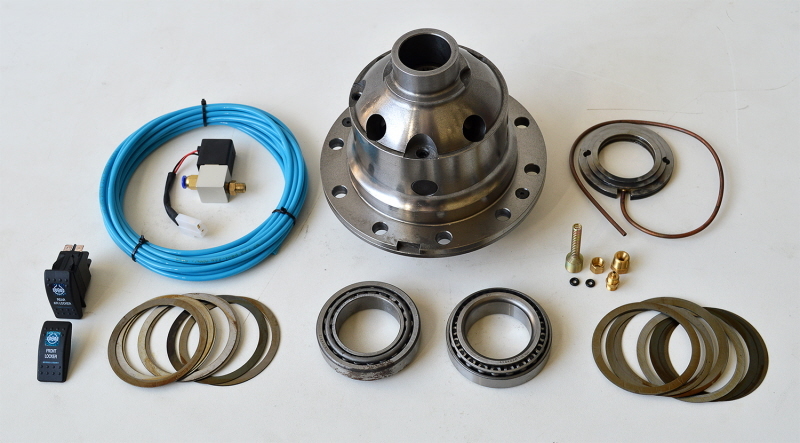 HD air locker for rear axle Wrangler JK no Rubicon. 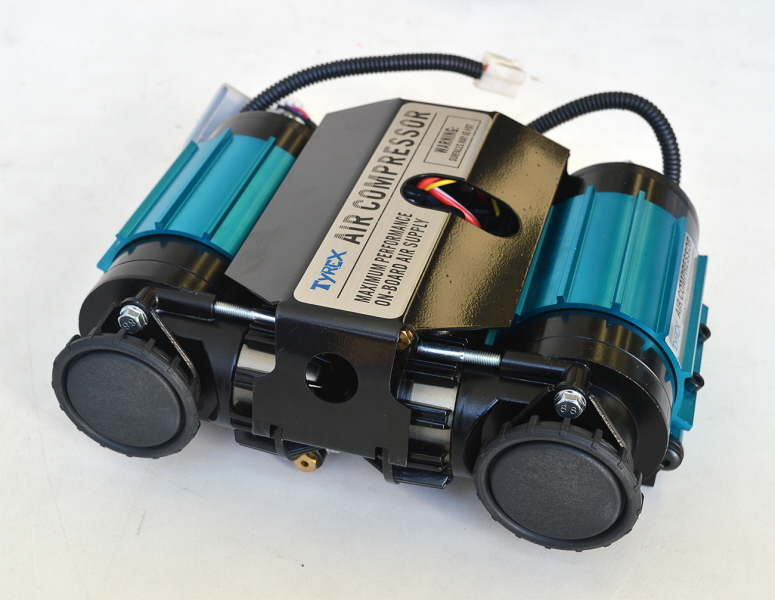 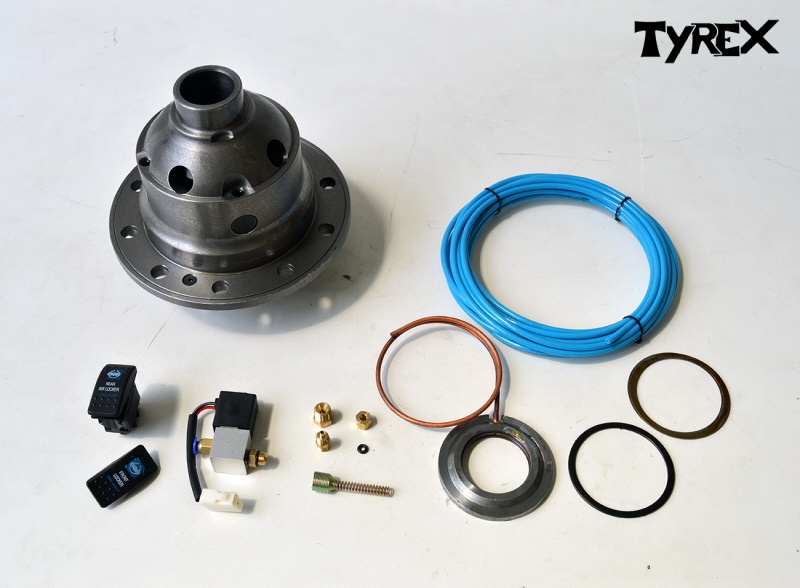 HD air locker for front Wrangler TJ and JK short, from 3.73. 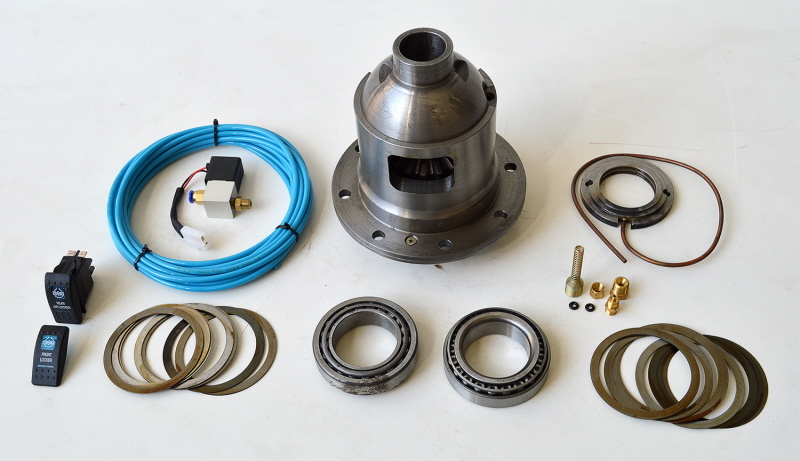 HD air locker for Wrangler TJ and JK long, up to 3.54. 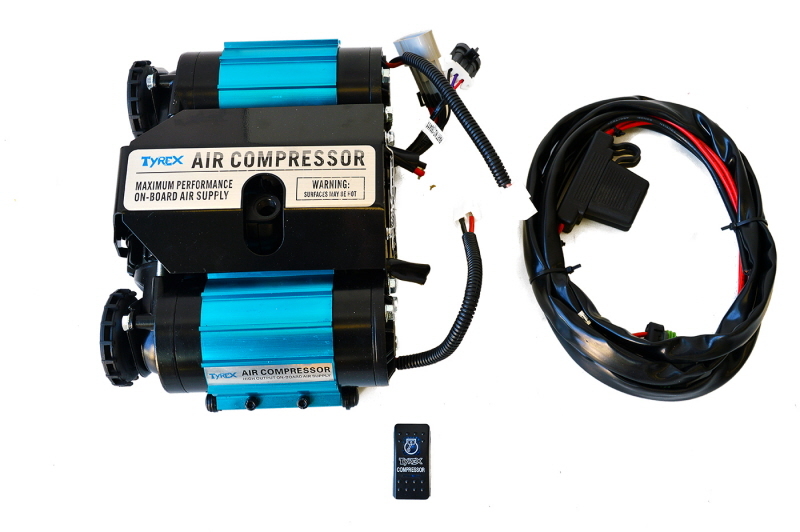 HD air locker for rear Wrangler TJ long. 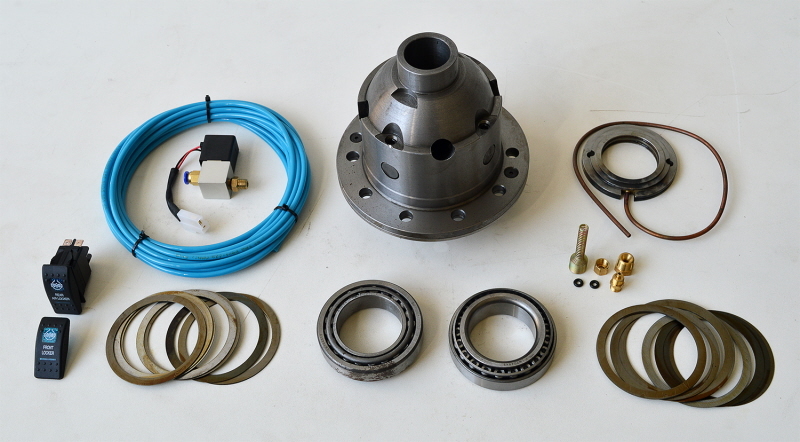 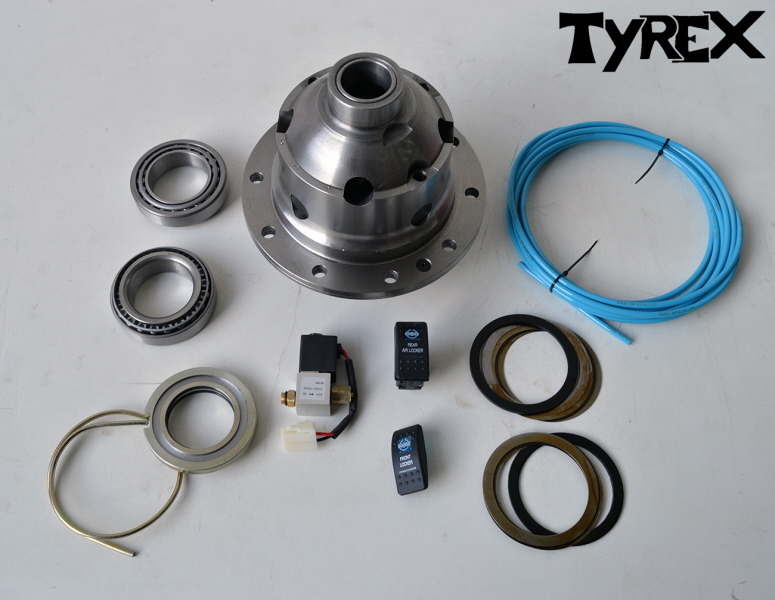 HD air locker for Wrangler TJ rear short, front short from 3.54. 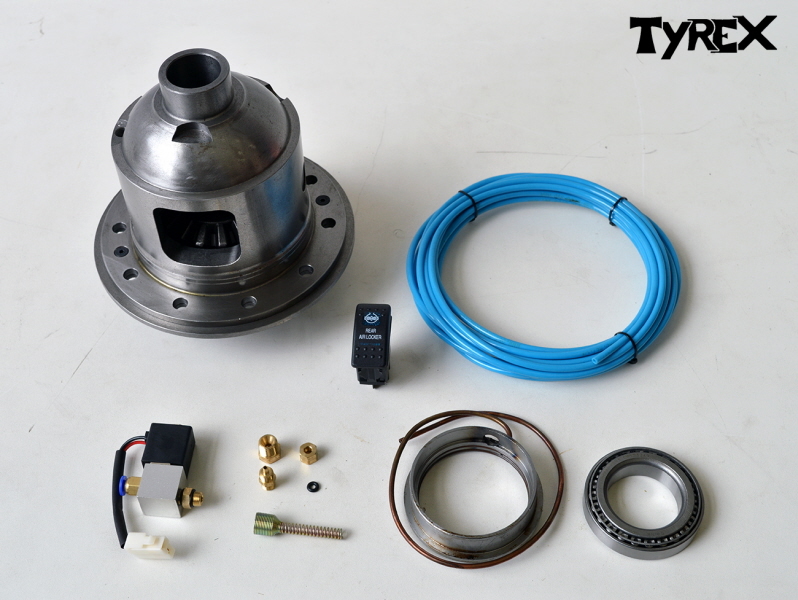 TYREX AIR LOCKER FOR JEEP KJ 8.25"
Suitable for air lockers action + tyres inflation also big dimensions.